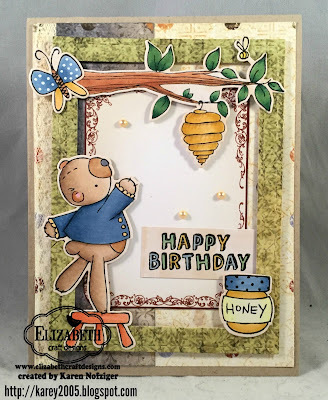 Today, I'm showcasing a card I made using some FuN products from Elizabeth Craft Designs! The butterfly and sentiment (from the General Sentiments stamps) also use these colors. The paper is from Heartfelt Creations Classic Sunflower. I cut the frame using the nested and stitched rectangle dies. OMGOSH... SOOO CUTE! 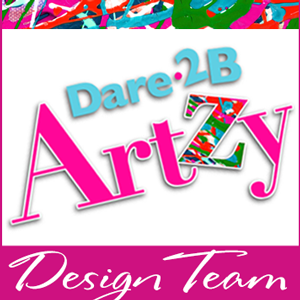 LOVE the design!